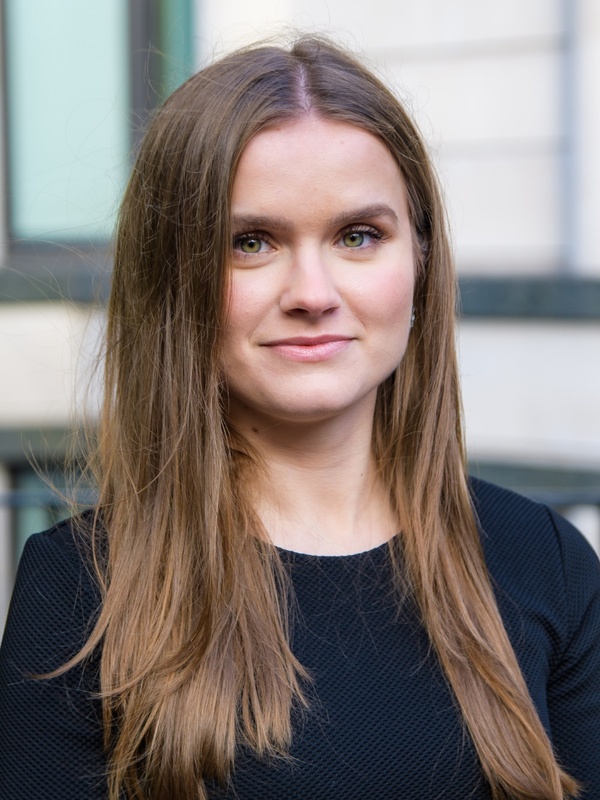 Maja is responsible for supporting the Chief Marketing Officer with all aspects of marketing and investor relations including the creation of marketing materials, managing the CRM, market research, analysis and management. She is a recent MA Corporate Communications, Marketing and Public Relations graduate from the University of Leeds Business School and also has an honours degree in Chinese and Cultural Studies. Maja has a range of international work experience within the fields of sales, journalism, business development and marketing. Other languages spoken: Polish, basic German and basic Chinese.